Green Lantern #8 - "The Challenge From 5700 A.D.!" Batman #116 - The City of Ancient Heroes! 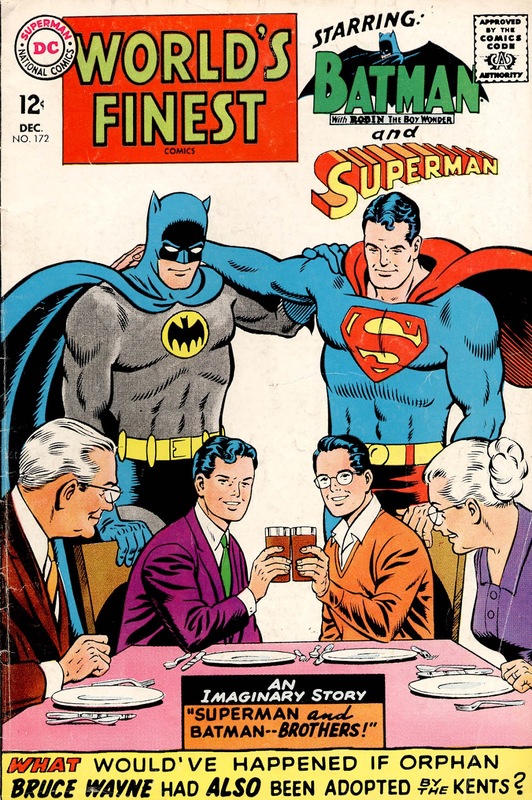 Silver Age PSA: PEOPLE ARE PEOPLE! And that is the long and sad story of Kara's closet of super outfits. Maybe someone sensible came along and rescued her from further sartorial shame by stealing all but the hotpants ensemble? Ah, 1970. The "Mod Squad" had been on the air for three years. 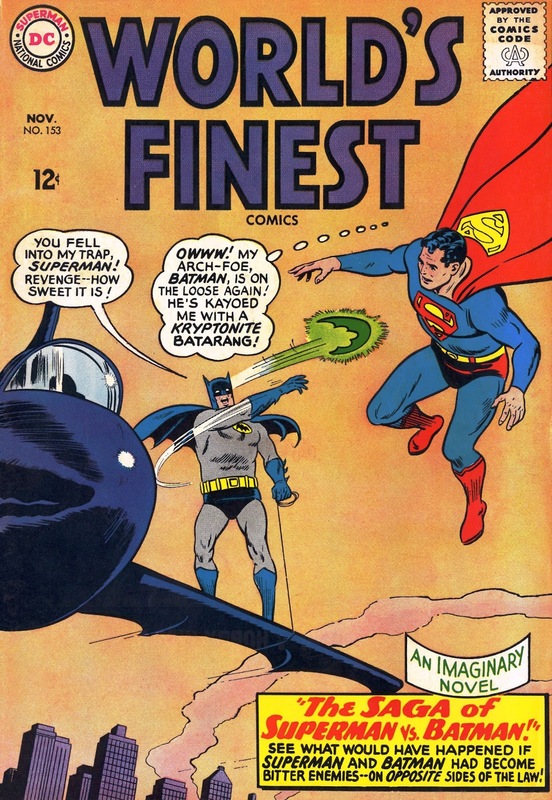 Over in Britain, "Mod" styles were fading fast, but in offices of DC comics, where "hip" and "trendy" editors were always proud to be in the vanguard of all the latest cultural trends ("vanguard means in the rear, right? "), it was time for Supergirl to get slightly less behind the times, and a new "Mod" outfit was exactly the thing. 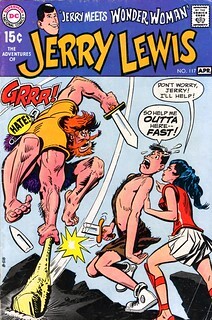 Creator credits were still too radical for DC back then, but the Internet knows the blame is all on the head of writer/artist Mike Sekowsky. And that is the tale of how Supergirl hung up her cheerleader frock after, what, 12 years of wearing the exact same thing every day? Something tells me she would have changed things up a lot sooner if not for wanting to avoid a fight with her stick-in-the-mud cousin and his small town Kansas prudery. 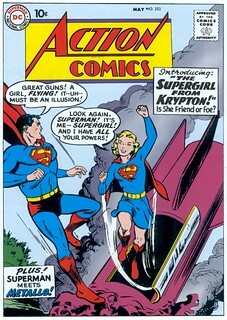 Set the wayback machine to Action Comics 273. Supergirl was still staying in the orphanage where Superman had put her, and still wearing the blue frock that looked like it had started life as a cheerleader costume. 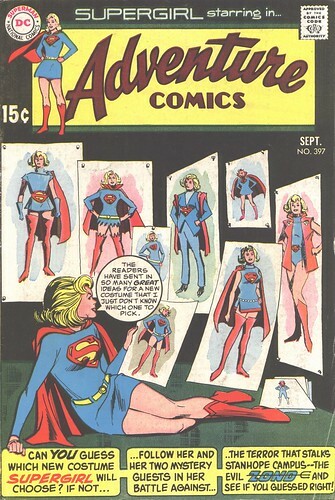 The sartorial madness of 70's era Supergirl was still a decade in the future. 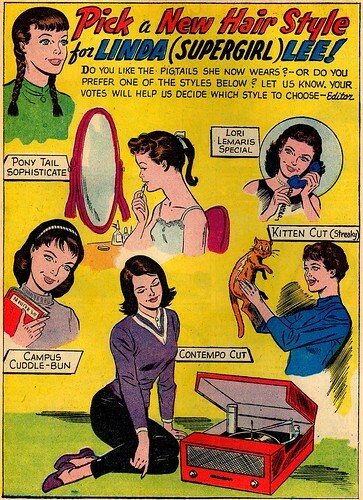 In the straitlaced world of 1961 comics, when a heroine needed a makeover, they didn't go to the tailor, their alter ego went to the hairdresser. And they did it by asking the readers to participate in a poll.